Rated 5 out of 5 by loulou66 from Wonder Serum I decided to buy this after reading reviews. Having had gorgeous skin all my life with no lines or wrinkles to date despite being 52, the menopause has created havoc with my skin and I developed rosacea which has been so bad on one side I looked like I had been burnt. Using this concentrate has calmed it right down to the point its only minimal now and I hope soon the rest of the redness and soreness will soon be a thing of the past. Rated 5 out of 5 by KateH1971 from Amazing! I bought this a week ago after finding it by accident on the website - my skin loves it! What a difference after only a few days. The only disappointing thing is that I have not been advised to use this for my sensitive skin by the consultants in store. This is a gem that should be the first port of call for anyone who goes to the counters and asks for advice on which products to use for sensitive skin! Rated 5 out of 5 by Anonymous from A wonder product I had been battling terrible breakouts on my nose for the past 6 months or so which were really beginning to get me down. I was getting huge red, inflamed and painful spots and I was stuck in a vicious circle trying to treat my skin then attempting to cover it all up with foundation and concealer. A week in the sun made things ten times worse and so I began scouring online for reviews of products and came up with this. I can honestly say, it has improved by skin no end. The large pores on my nose have visibly improved and I haven't had a SINGLE breakout since I began using this 5 weeks ago and my skin is definitely less oily and feels more balanced. I apply a thin layer every night over my t-zone -it smells wonderful and I honestly can't recommend it highly enough. It's pricey but this little bottle will last forever, you won't regret it. Rated 5 out of 5 by startarr from This is magic stuff Cannot recommend this product highly enough for sensitive or red skin - it's the only product I've tried that actually works! It soothes and calms any redness or angry patches (dermatitis etc). Yes it is expensive but worth every penny I say. Thank you Clarins. 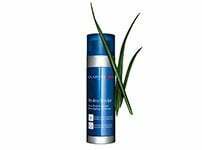 Rated 5 out of 5 by Vitali from Life Saver I suffer from seborrheic dermatitis for over 10 years and it has been a life saver for me. Even though it is a bit pricey for such small quantity I would still recommend anyone with a skin disorder such as eczema or yeast and gluten sensitivity to use this to calm the skin down. I wish there were other alternatives but nothing helps me sadly and I would confidently say that this product is the best out there at the moment and trust me when I say this I have tried copious amounts of products and nothing works as best as Gentle Care Skin Beauty Repair Concentrate. 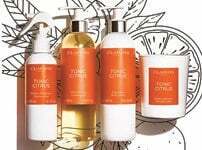 Thank you Clarins for making such an effective product I am trully gratefull ! Rated 5 out of 5 by clacat from keeps my redness at bay I use this every morning as part of my routine and I wouldn't be without it. 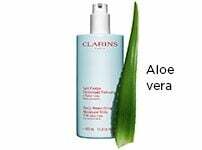 I thought when I first starting using it that it was something that really wasn't needed but I was wrong as I found out while on holiday lucky there was a clarins near by so I could get some more. My redness is almost history and it keeps my skin looking alot more healthy. I would recommend to anyone who has redness and dry skin like mine. 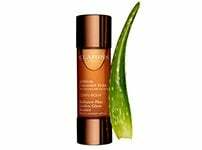 Rated 2 out of 5 by DevonLady from Disappointed This is the only Clarins product I have been disappointed with, and I have been using Clarins for many years. This product just doesn't work for me. Firstly I don't like the fact it is an oil, because it just 'sits' on the surface of my skin and doesn't soak in. It would be impossible to use it under moisturiser and make-up. I have tried using it at night but it makes my hair greasy, and in the morning I wake up with a really oily face. I would put up with all this if it had the promised effect, but I have seen or felt absolutely no difference in my skin and it doesn't calm or soothe when my skin feels irritated. However, judging by other reviews it clearly does work for some people, so my experience is probably not typical. Rated 5 out of 5 by Swanny52 from International Rescue The aptly named SOS serum, certainly came to my rescue. I live on the coast and after having been subjected to the winter winds my skin had taken a bit of a beating. 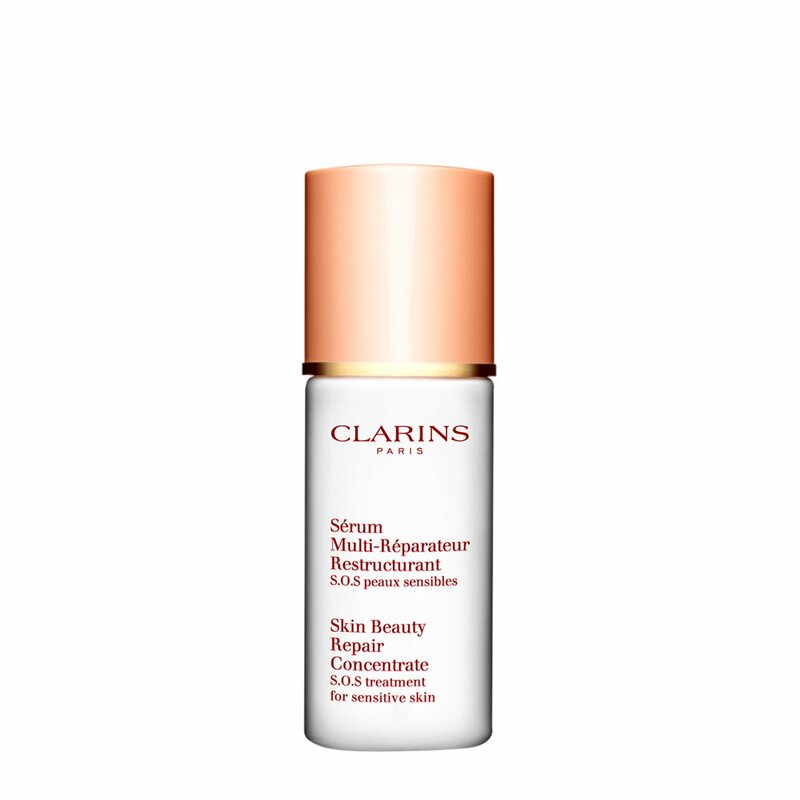 I was recommended to use this serum by a young lady in the Clarins Beauty Bar. Highly delighted great product, does what it says on the tin. My skin certainly has improved in the two weeks since using the serum. Very little is needed one tiny squirt, then moisturise. Highly recommend for sensitive skin.